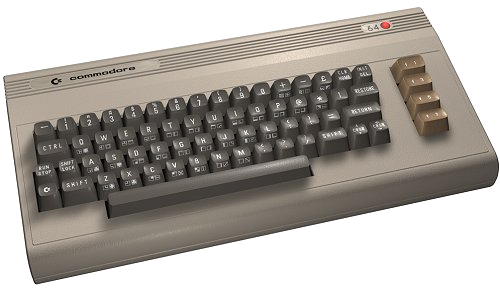 The main goal of this project is to archive pristine versions of original Commodore 64 software, including copy protection. A secondary goal and benefit of this will be to catalog and document all the different copy protection methods used. This information will be used to improve emulation, as well as allow remastering of the software onto new disks for you to enjoy on the real thing. Of course, to reach these goals, we need your help. This software exists only on magnetic media from the 1980's, and as such has been disappearing into attics, yard sales, and landfills for 35 years. Floppy disks were also never made to last a lifetime, as I have found in purchasing them in auctions. Even disks that were stored and cared for by their owners all these years have pretty high failure rates, including some where the magnetic material actually wipes right off, making the drive heads filthy. You can help preserve them for our own and future generations in a number of ways, so please use the contact form for details and we'll let you know how you can help.